Price fact: The price is 16.28 £ higher than the average over the last 10 weeks. Price fact: The price is 0.95 £ higher than last week. Price fact: The price is the highest in 6 weeks. 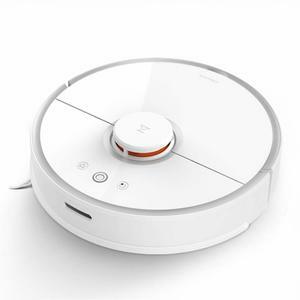 The Philips FC8715 SmartPro Compact is an efficient robot vacuum cleaner with a low-profile design and clever navigation system. This model can change how it cleans according to the surrounding environment, with four different cleaning modes available depending on the surface. 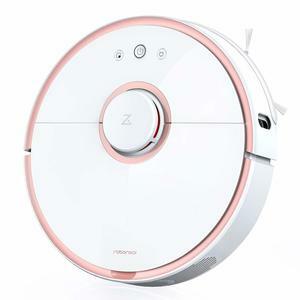 With an ultra-slim 6 cm design and long battery life, this compact little vacuum cleaner can get almost anywhere and give your home a thorough and long-lasting clean. The Philips FC8715 has a powerful lithium-ion battery that provides 130 minutes of operating time per charge. 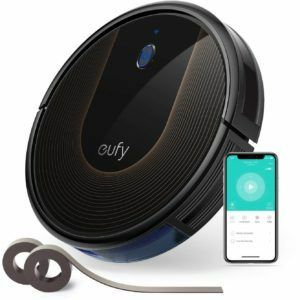 This is much longer than many other vacuum cleaners in the same price range, with Philips also promising longer lasting batteries and quicker charging time. While this unit still takes about 4 hours to reach full charge, it does return home to its own charging station when the battery gets low. 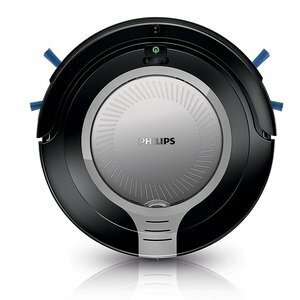 The Philips FC8715 SmartPro Compact is capable of cleaning on its own, with independent operation ensured through return-to-base functionality and the ability to schedule the unit up to 24 hours in advance. In terms of its cleaning performance, this model offers a 2-step cleaning system with a contour following nozzle and dirt detection system. 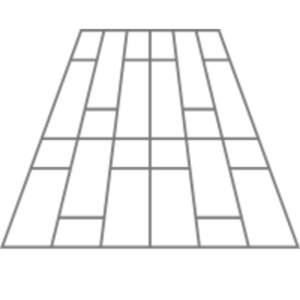 There are four separate cleaning modes in total, from spot cleaning through to edges and corners. 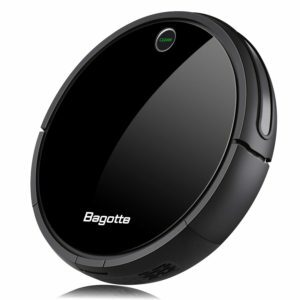 This compact robotic vacuum has a very light weight at just 1.73 kg. With a height of just 6 cm and a diameter of only 33 cm, this unit is compact enough to clean all of your corners and hard to reach spaces. 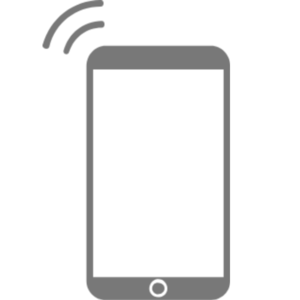 The Philips FC8715 features a bagless design with 0.25 L capacity, very low noise level of just 58 dB, and 1.3 cm climbing threshold.